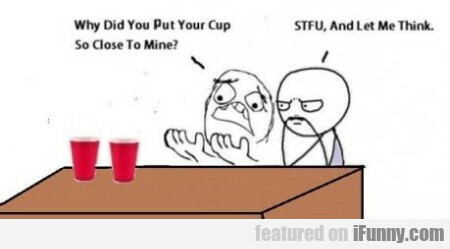 Why Did You Put Your Cup So Close To Mine? Finish Tv Series. Now What? Aren't You Nervous To Fly For The First Time?